Dalat, a city in Lam Vien plateau, Lam Dong was listed in top 10 best places to visit in Vietnam by some renowned travel websites in early 2014. Coming here, you can admire the beauty of gorgeous landscape, French-styled villas and immense pine forests. The city has cool weather all year round. 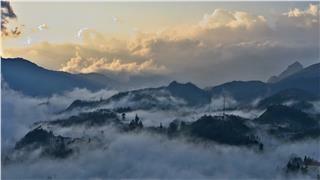 Dalat is also known as the city of flowers with fog-covered valleys. 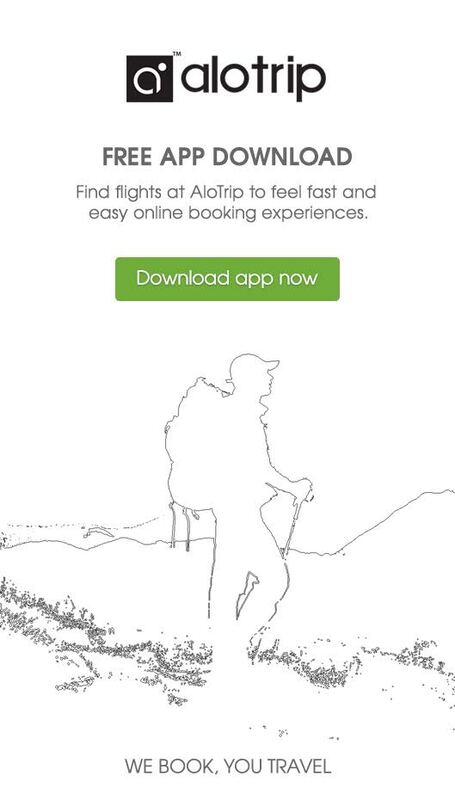 Fresh air, green trees and favorable location are what tourists keep in mind when selecting a place to stay in their journey. Ana Mandara Villas Dalat is such an ideal place. 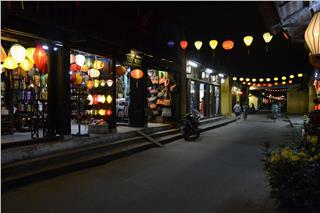 As the resort is located on Le Lai Street, you can easily visit other places of interest in the city. A 7ha resort with 17 villas (3-6 bedrooms each) is suitable for families or groups of friends. Dalat is known as a city of pine forests, flowers and fresh air and Ana Mandara Villas Dalat is often likened to a small Dalat. 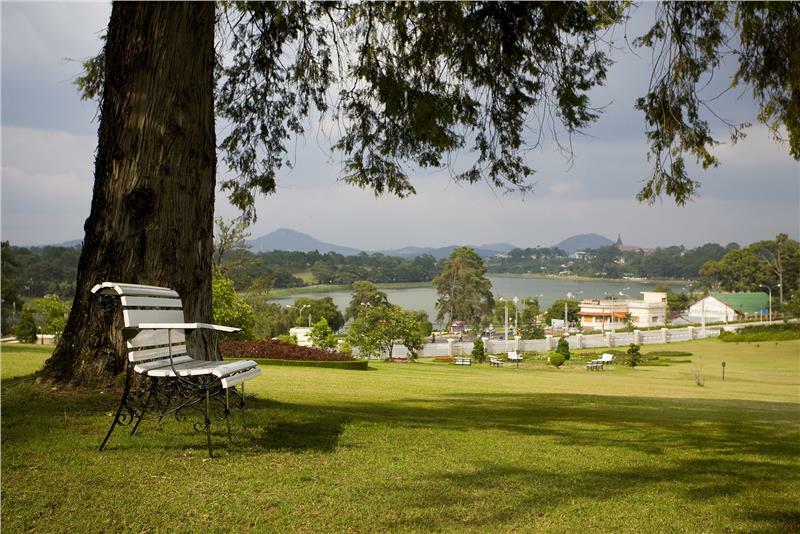 Staying here, you can enjoy the beauty of green pine forests and assorted flowers and have a gorgeous view of the poetic city. This resort has a hot water pool - a rare thing in the foggy city of Dalat. Walking up in the morning, tourists can come here to inhale pure air into their chests and swim in the warm water to reenergize themselves for the trip around Dalat Vietnam. The well-equipped villa will definitely give you excellent comfort to make your trip a perfect one. 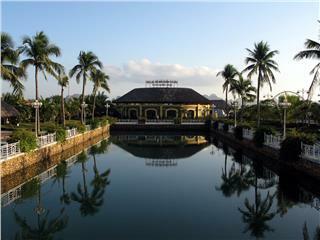 The palace is where Bao Dai, the last King of the Nguyen Dynasty and the feudal time of Vietnam worked and stayed. Located on Trieu Viet Vuong Street, the palace is right in the middle of Ai An forest, 2km from the center of Dalat to the Southwest. It was built on a pine hill, 1539m high, during 1933 – 1938 as a summer villa for King Bao Dai. The 2-storey palace has 25 bedrooms. The first floor is where King Bao Dai held meetings and parties. His working roon has a lot of military seals, imperial seals, credentials and national flags of foreign countries that had relations with Vietnam. You can also find the busts of King Bao Dai and King Khai Dinh here. 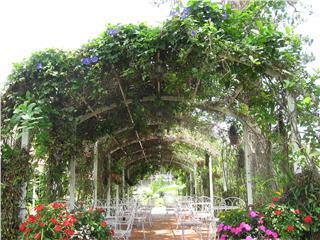 The Western style of the building is shown in its front and back flower gardens. Like the Second Palace, this one has an imposing architecture with a flat roof and harmonious patterns. There are a lot of well-kept ornamental trees here, roses which come into bloom all year round or a large pot of flowers in front of the palace. Small paths leading tourists to different corners of the palace are hidden amid pine trees, running alternatively with green lawn. Like the Second Palace, this one has an imposing architecture with a flat roof and harmonious patterns. There’s car porch in front of the palace. The sitting-room, offices, the library, recreation rooms and a big dining room can be found on the first floor. In particular, all offices are nicely decorated and connected with outside space via doors and steel-framed windows. XQ Embroidery Gallery is located at No.258 Mai Anh Dao Street, Dalat city, Lam Dong. Coming here, tourists can explore traditional manual embroidery of Dalat. 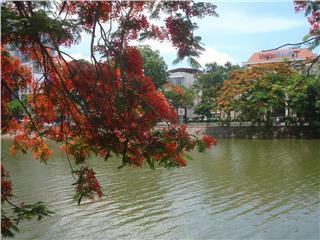 The excellent combination of music, poetry, painting and architecture creates the second Hue right in the heart of Dalat. Artistic embroidery paintings are placed cleverly in the whole space of the gallery. 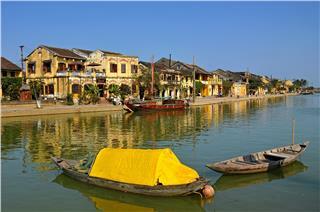 Visitors to XQ Embroidery Gallery can easily find private corners to enjoy the quintessence of Vietnamese culture. The artisans breathe life and traditions into embroidery stitches in a quiet space. The working place of embroiderers helps domestic and foreign tourists know more about a traditional and noble craft of Vietnam. The gallery is where embroidery is honored and taught to learners by up to 2,000 artisans. Foreigners show nothing but admiration for Vietnamese embroiderers when enjoying the paintings. The Crazy House was first called Hong Nga villa. It covers an area of roughly 1,900sq m at No.3 Huynh Thuc Khang street, Ward 4, Dalat city. It was listed as one of the world’s ten most “bizarre” buildings in the People’s Daily. The design of the building doesn’t follow any architectural criteria but the wish of the owner – architect Dang Viet Nga, who looks towards the harmony between humans and nature. The free-style architecture makes the whole villas similar to a stump or a part of a wild animal. Roughly made windows with strange shapes seem to be placed at random but together, they look like eyes of animal at the second look. Tourists can see the garden with a giant iron spider net right at the entrance. Walking through snaking staircases around the stumps, they can see cozy rooms with such familiar things as bamboos, gourds, tigers, bears, eagles, kangaroos, pheasants, etc. These rooms are arranged neatly in concrete stumps, creating a strange forest full of mysteries. If you sleep here at night, you can see the moon and stars right above. Dalat is truly the city of flowers. Coming here, you can see lots of colorful flowers, on the street, on the fence, in the park around the fountain and top of towers. Dalat is famous for a range of species of orchid. 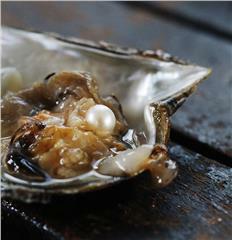 Some are brought here from the forest, some from aboard, and some others are hybrids. There are species of orchid whose flowers can come into bloom for 2 months or those with simple look and color but special fragrance. 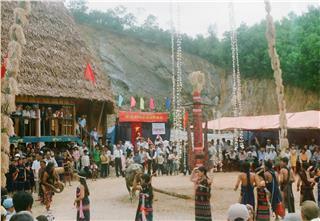 Dalat Flower Festival is held annually when the Western New Year comes. The event is the venue of art activities aimed at introducing flowers from different localities nationwide and it has attached millions of tourists. Dalat is also the form that supplies assorted vegetables to other cities and provinces. Thanks to favorable weather and fertile soil, Dalat people can grow a lot of high-quality vegetables and fruit. So, a strawberry field is definitely a nice place to see here in Dalat. Located about 15km from the center of Dalat to the Northwest, the Golden Valley was opened to tourists in 2005. 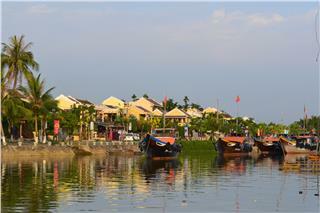 The valley attracts tourists with beautiful Dan Kia Lake and Golden stream and romantic artificial structures. 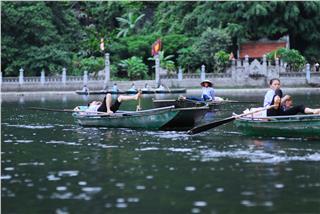 Dan Kia Lake at the foot of Langbiang Mountain is an artificial lake that provides water for Dalat city. Surrounded by an immense pine forest and a 170ha grass hill, the Golden Valley is a special ecotourism area. The pine forest and grass hill make up a perfect background for the flowers, stones, lake and waterfall of the site. 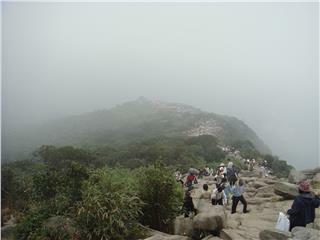 Tourists can see artificial stream, about 1km long, on the hill with nicely placed stones. The stream is divided into 2 brooks named Tinh and Dong. Standing on the slope of the hill, you can see a calm lake with rows of pine trees that look like an ink wash painting. You can also lie on the meadow, listening to the wind singing in the pine forests and the laughers of campers somewhere faraway. The hustle and bustle of life seem all disappear when we are here. Da Thien Lake was formed when people made a big dam across the valley in 1972, main the site even more romantic to couples nationwide. 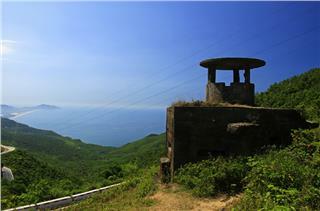 Tourists can follow tracks or climb hundreds of steps through flower gates to reach the top of Vong Canh hill. Standing here, you can have a panorama of the Valley of Love with lots of sails. Located 7km away from the city center, this valley is one of the most poetic attractions in Dalat. Cam Ly Waterfall is a place near the Valley of Love that we shouldn’t forget. 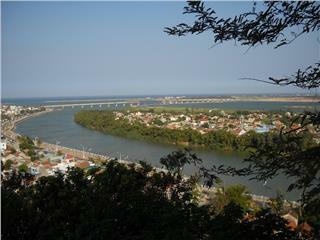 As it’s not too far from the city center to the valley, most visitors to Dalat come here. As a part of Cam Le Strea,. Cam Ly Waterfall is about 30m high. It doesn’t have a big flow in dry season. But when the rainy season comes, its splashing waters create a steady pattern of endless rhythm. Pine trees and flowers beautify the waterfall. The sound of the wind and the waterfall brings pleasure to tourists and make the place a gorgeous picture in poetry. Perhaps the position of Cam Ly Waterfall is what makes it special. While natural landscape is often located in remote places, Cam Ly Waterfall is just next to a crowded residential area. It seems that you can walk only several steps away from the hectic city to get into amazing tranquility and admire majestic nature. This is the surprise for so many tourists. Many waterfalls in the most poetic city of the plateau has been changed to serve tourists but Cam Ly Waterfall remains intact with its natural beauty, attracting so many nature lovers in their journey to Dalat. Once visited Halong Bay, visitors cannot miss the chance to visit Tuan Chau to explore gorgeous landscapes, the international recreation area and enjoy the unique music fountain show, dolphin and sea lion performances. 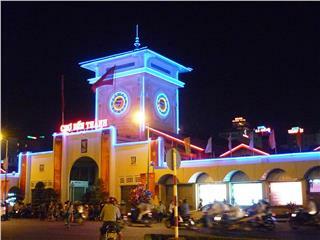 Haiphong is also known as the city of flamboyant flower, the largest port city in the North of Vietnam. 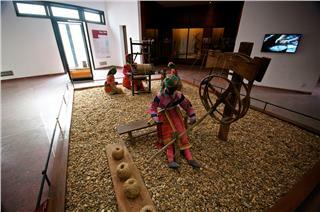 Visiting unique attractions inside the city, tourists can learn more about local culture identity and people here. 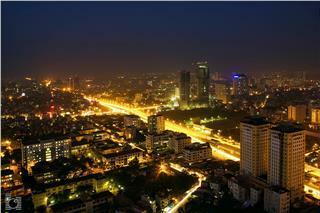 Dubbed as “Pearl of Far East”, Saigon is not only known as the busiest commercial center but also the famous tourism city of Vietnam with colorful vibrant and bustling tourism space appealing visitors once visited this city. 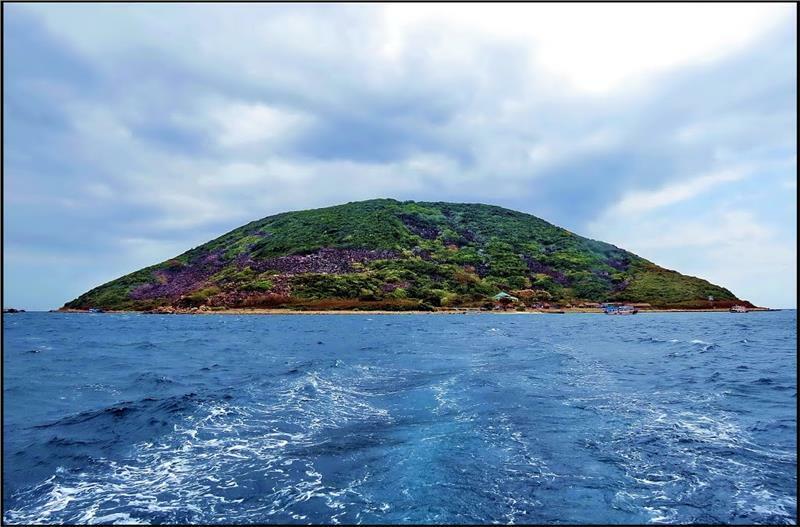 With the available tourism potential such as long coastline, beautiful beaches, many historical and cultural relics and hospitable people, Phu Yen has gradually been becoming an ideal and attractive destination in the Central region. 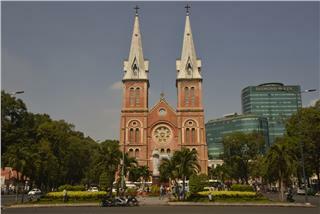 Saigon or Ho Chi Minh City is famous for both modern and ancient architectures. Visit to Saigon, visitors have the chance to explore typical architectural works learn about the imprints of time in Saigon. 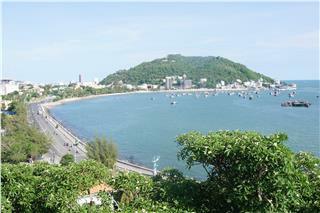 Vung Tau city with a strong and fresh vitality attracts visitors by not only the bustling but also the moments of peace. Visiting this city, visitors will have the chance to explore and experience the interesting things of cuisine and sceneries.